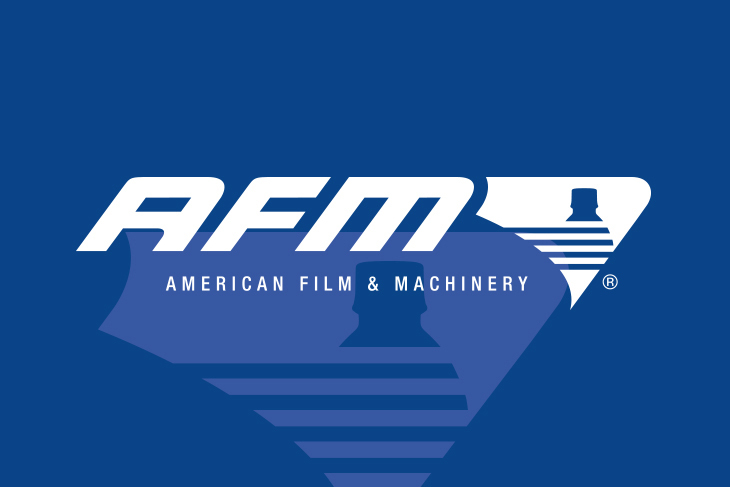 May 24, 2017, Brooklyn Park, MN – Engage Technologies Corporation, the parent company of Squid Ink Manufacturing, Eastey Enterprises, American Film & Machinery, and Cogent Technologies, announces David R. Mylrea as CEO. Mr. Mylrea will continue the legacy of Engage Technologies founder William T. Hoagland, who passed away December 30, 2016. Mr. Mylrea was Executive Vice President, Secretary and General Counsel of Engage Technologies since 1997. In addition to his duties with Engage, David was a Capital Partner with the national law firm Hinshaw & Culbertson LLP, a firm of in excess of 600 lawyers in 30 cities across the United States, as well as London UK. Since 1999, David has held several management roles with Hinshaw, including Partner-in-Charge of the Minneapolis office, Regional Director, Practice Group Leader, Department Head, Business Development Partner, and a member of the Firm’s Executive Committee. Previously, David was Chief Operating Officer, Secretary and General Counsel of PDS Gaming Corporation (NASDAQ “PDSG”), a publicly traded financial services company. Mr. Mylrea holds a Bachelor of Arts degree in Political Science and Education, and a Juris Doctor from William Mitchell College of Law. 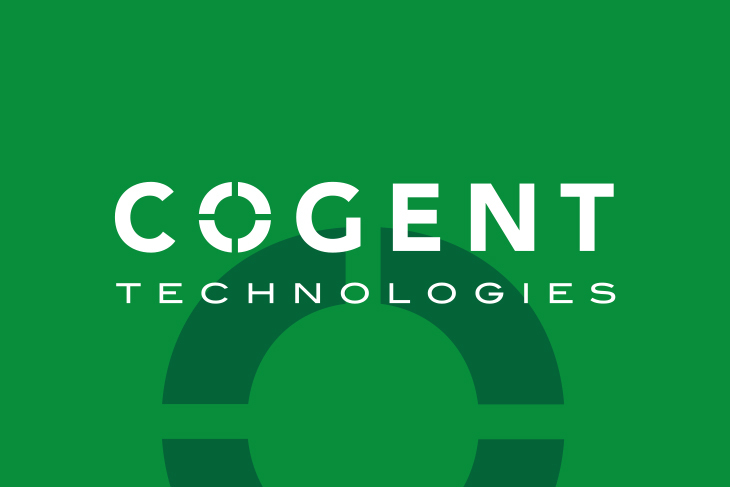 Engage Technologies Corporation is the parent company of Squid Ink Manufacturing, Eastey Enterprises, American Film & Machinery, and Cogent Technologies. 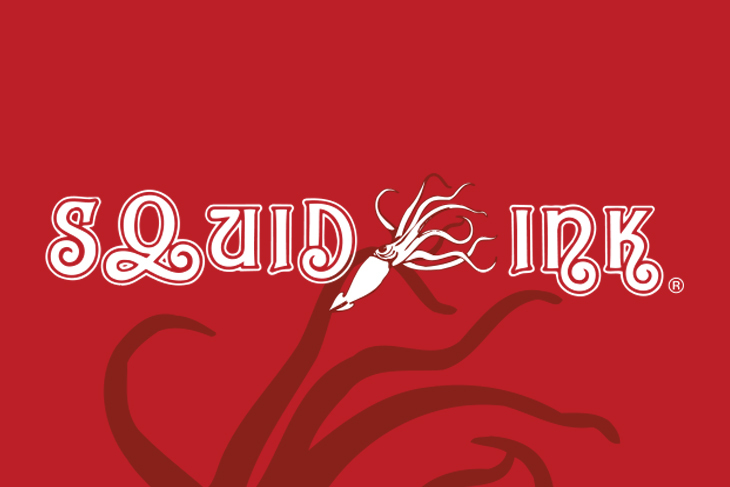 Squid Ink (www.squidink.com) manufactures industrial ink jet printing equipment and high quality inks for a variety of industrial coding and marking applications. 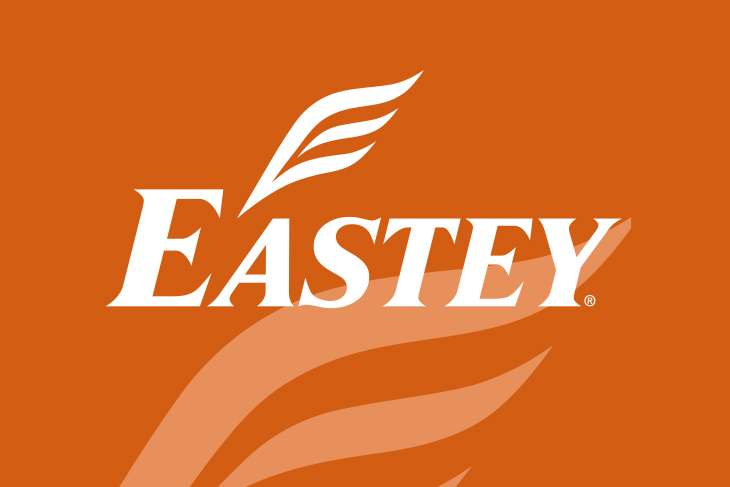 Eastey (www.eastey.com) manufacturers a complete line of L-sealers, sleeve wrappers, shrink tunnels and bundling equipment, and American Film & Manufacturing (www.afmsleeves.com) manufactures and supplies shrink sleeves and shrink labeling equipment.Cogent Technologies (www.cogent-tech.com) manufactures infrared drying systems used to dry ink in the industrial and graphics industries. Lake Park, Minnesota, Rogers, MN, Corona, CA, The Hague, The Netherlands, and Shanghai, China. listed above, or the Engage Technologies site at www.engagetechnologies.net.